Listen to “Blended Family (What You Do For Love)” now. 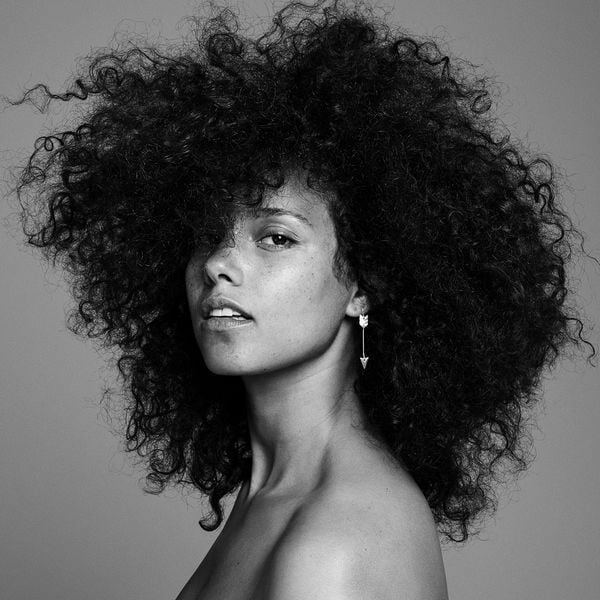 Alicia Keys will release her new album Here on November 4. The album is preceded by new song “Blended Family (What You Do For Love),” featuring A$AP Rocky. Stream that song below, now. The Here artwork is above. Posting about the new song and album on Instagram, Keys wrote: "I'm so excited for you to hear this song. It means so much to me and our whole family. The understanding, compassion and support we’ve found is a powerful testament to the healing that comes when we choose love. Especially for the kids… the most important part of our lives."